24. 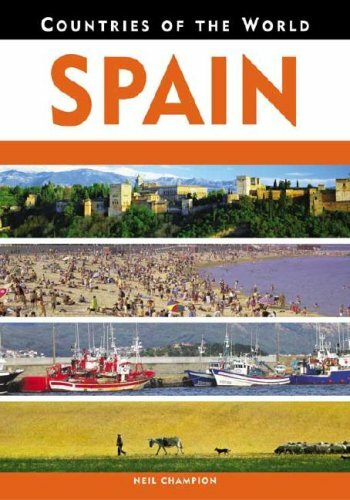 Spain...in Pictures (Visual Geography. This digital document is an article from Focus on Geography, published by American Geographical Society on June 22, 2004. The length of the article is 1089 words. The page length shown above is based on a typical 300-word page. The article is delivered in HTML format and is available in your Amazon.com Digital Locker immediately after purchase. You can view it with any web browser. Title: Photographic journal: travel through Spain. 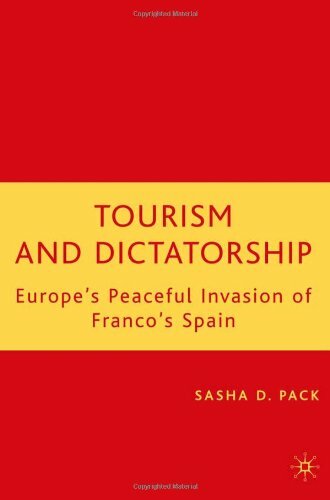 In the three decades following the Second World War, during the dictatorship of General Francisco Franco, Spain became the playground for millions of carefree tourists from Europe's prosperous democracies. This book chronicles how their presence not only helped to strengthen the Franco regime's economic and political standing, but also provoked institutional change, undermining the dictatorship's moral austerity and economic autarky. 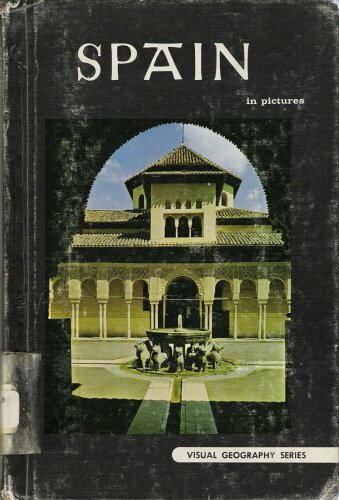 The study looks beneath exotic imagery of bulls and flamenco dancers, and sensationalized stories of Francoist police persecuting bikini-clad foreigners, to examine how the advent of foreign tourism profoundly influenced the regime's diplomatic and economic orientations as early as 1945. 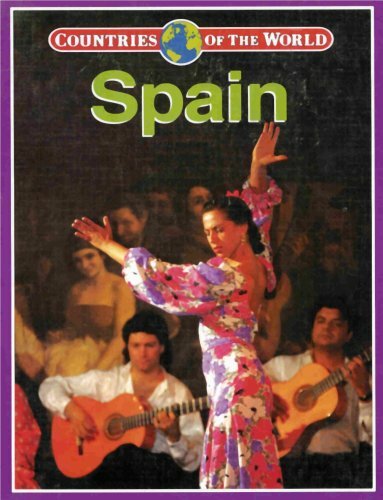 In the 1960s, mass tourism was emblematic of a dynamic, modernizing Spain, and contributed significantly to the changing political and social conditions in which Spain's post-Franco democracy was born. This digital document is an article from The Geographical Review, published by American Geographical Society on January 1, 2001. The length of the article is 4809 words. The page length shown above is based on a typical 300-word page. The article is delivered in HTML format and is available in your Amazon.com Digital Locker immediately after purchase. You can view it with any web browser. 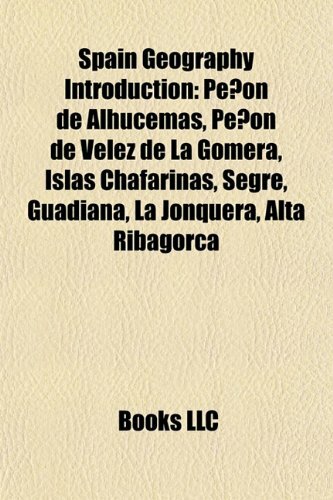 From the author: Dr. GOMEZ MENDOZA is a professor of geography at, and a former rector of, the Universidad Autonoma de Madrid, 28049 Madrid, Spain. The myths of settlement of the Great Plains usually conjure up images of Anglo-American pioneers moving into a sea of grass, opposed by Native peoples. Such myths leave out the considerable influence of Spain. Spain and the Plains corrects this error, revealing the Plains as a northern frontier of New Spain, a frontier antedating the northern European presence in North America, and a frontier where Spanish and Native peoples met, clashed, and blended. 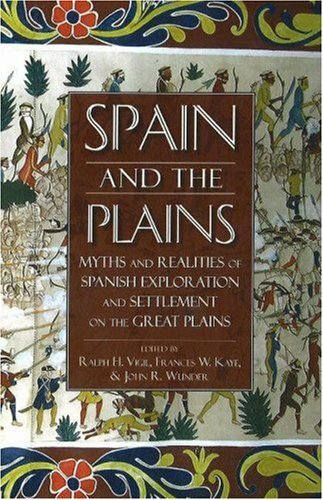 Spain and the Plains introduces and documents Spanish exploration of and migration to the Plains, examines the myths that shaped Spanish exploration and the pragmatic realities of exploration and settlement, and documents racism and misrepresentation that Hispanic groups encountered in the nineteenth and twentieth centuries. Contributors show how early explorers, shaped by the intellectual context of the Renaissance, sought mythical locales: the fountain of youth, the straits of Anian, and the city of Quivira. They describe how exploration shifted to emphasize military and economic gains in the eighteenth and nineteenth centuries. 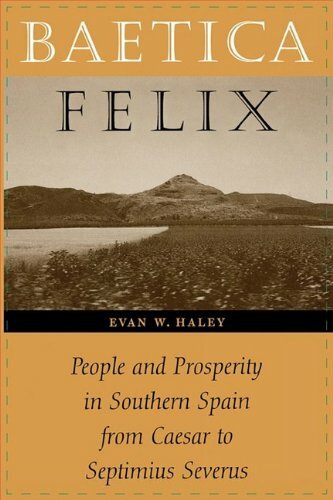 Essays portray the diaspora of Spanish settlers and reconstruct daily life in their settlements on the Plains. This unique collection paints a clear picture of a crucial but often misrepresented and neglected era in American and Spanish history.